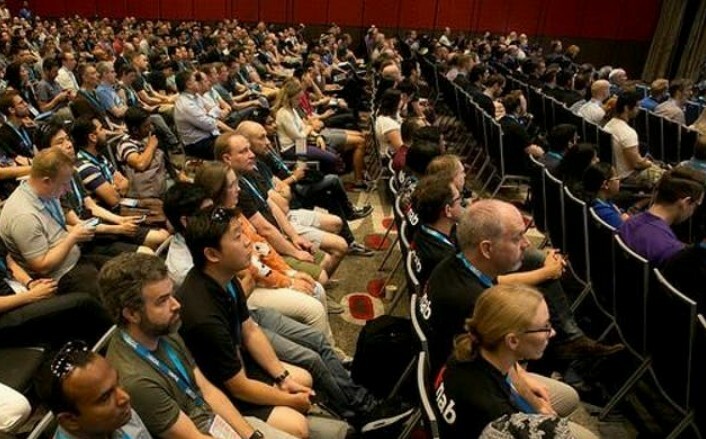 Now in it’s 9th year, StartCon is Australia’s largest startup and growth conference is a 2-day conference will feature world-famous keynote speakers from some of the largest companies in the world, 600+ startups, 150+ expo floor, networking events including the the Annual Australasian Startup Awards. 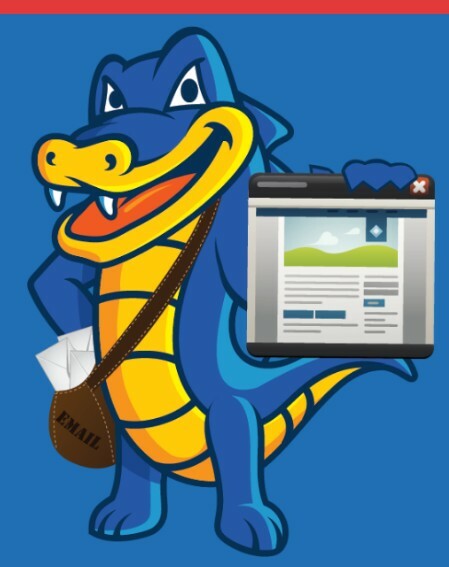 Hostgator Hosting Company to launch New product Called “GATOR” which is a drag and drop website building product. It will not be available For affiliate promotion immediately but will be available soon after launch. The fast-paced, 2 days, 3 tracks conference is back in 2018 with another impressive line up of world-class Experts and networking with like-minded developers. Are you planning to attend Affiliate Summit East in New York from July 29 – 31 this year? The WP Engine team will be there for the full conference and we’d love to meet with you if you’ll be in the area. Feel free to get back to us if you’d like to schedule a quick meeting, or better yet, come meet the whole team and get some awesome swag from our booth during the exhibition hall on Monday and Tuesday at booth #3014. We’ll also have a presence at the Meet Market on Sunday at table #608. Lastly, we’d like to invite you to attend a WP Engine sponsored WordPress Community Happy Hour at Affiliate Summit! Full details can be found in the invite, so please RSVP at your earliest convenience. 30 July – 2 August 2018 will mark the inaugural debut of Advertising Week Asia Pacific as Advertising Week’s fifth global city held in Sydney, Australia. #AWAPAC, which will be held in Luna Park, one of Sydney’s most iconic venues. It will include for a week of thoughtful conversations with leaders from the marketing, advertising, technology and creative spaces. The Digital AI Summit is Australia’s premier event for bringing together industry leaders to discuss and better understand the current state of Artificial Intelligence and its potential business applications in the future. 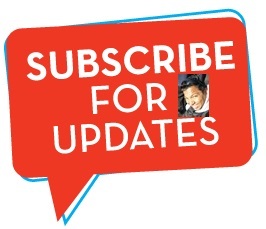 Contact us via the contact page to get your event or conference listing on our website. Digital Grog will endeavour to list all the top digital and online marketing related events and conferences in Australia.